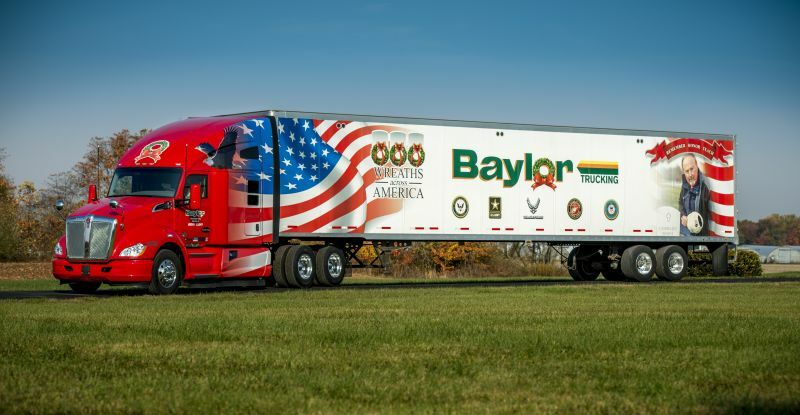 Baylor Trucking began with the dream of a young soldier, Chester Baylor returning home from WWII in 1945. With one truck, Chester worked hard and his sons help grow the business from a small family business to a National award winning career. 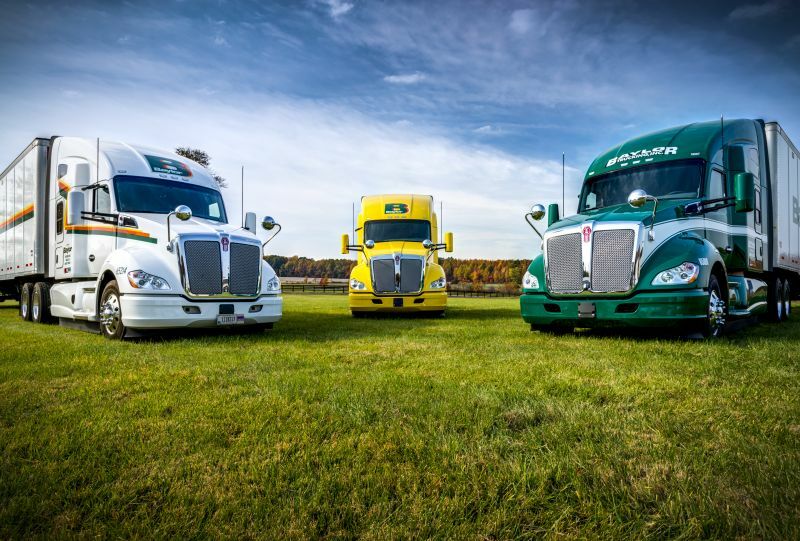 Baylor Trucking is three generations strong and still making dreams come true. At Baylor, you can count on our commitments. Whether you are a driver or a shipper, we will deliver on our word. Our team has a relentless spirit of honesty, service and safety. Baylor strives to be the highest quality organization in terms of service, people and equipment achieving total satisfaction. 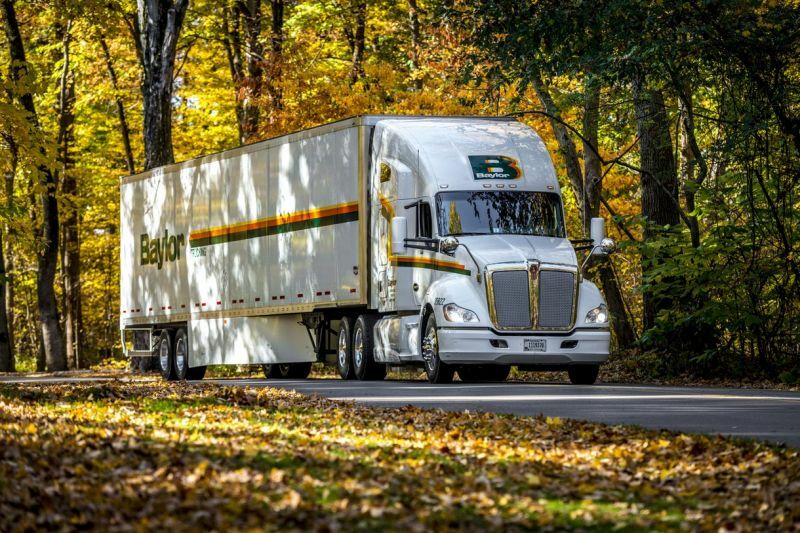 Baylor mostly operates 2018-2020 Kenworth T680s with 72 inch raised roofs, double bunks, refrigerators and APUs. 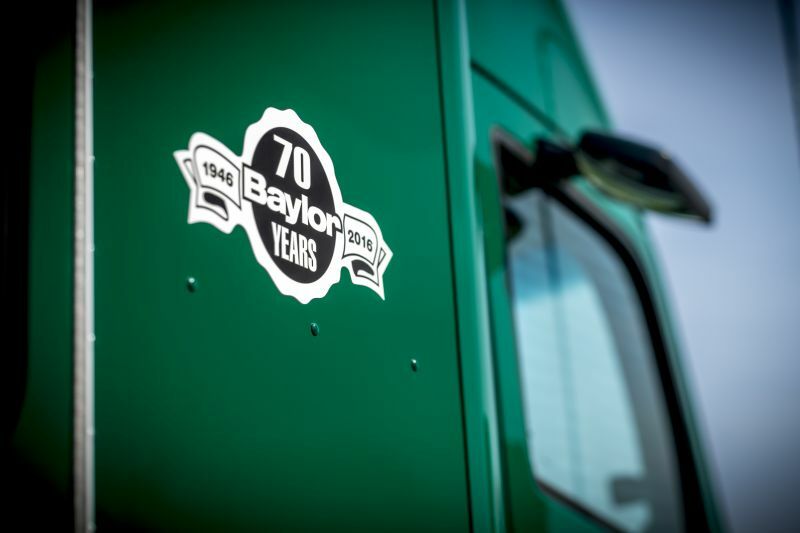 With over 650 dry van trailers, Baylor can keep you moving with drop & hook freight. Baylor honors those who have served in our Armed Forces with extra pay & special decals. Drivers can choose their home time from weekly or 14-21 days out in our Regional and OTR fleet. Pay is based on experience ranging from 50 cpm – 32 cpm. 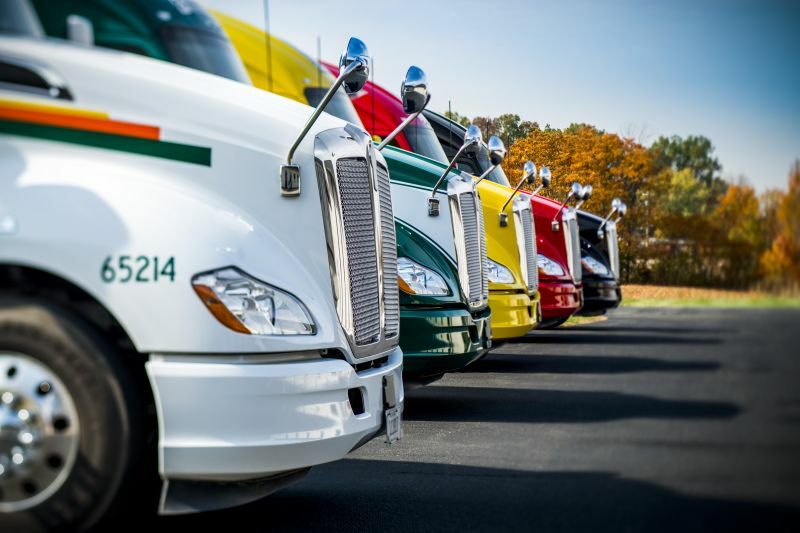 Safety bonuses and peak season bonuses exist as well as paid vacation and paid holidays. To join our family fleet running all areas east of I-35 call 812.623.1815 today! 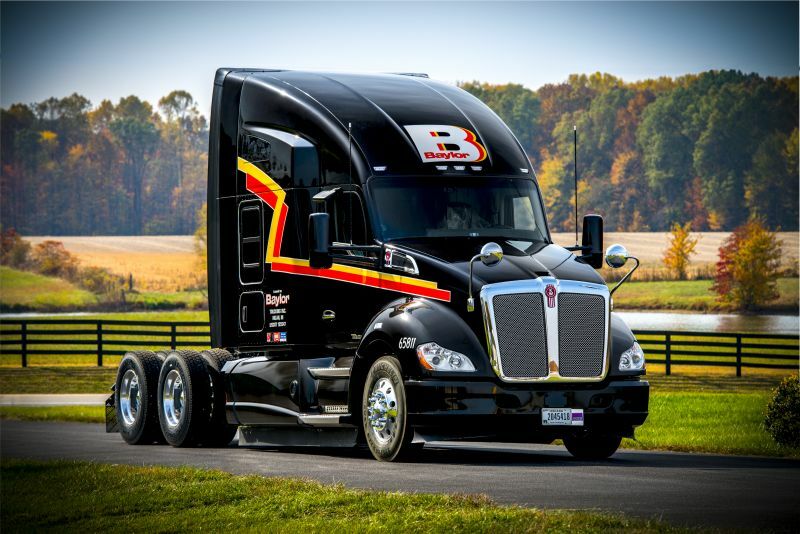 Post a Review of Baylor Trucking, Inc.
Im a new driver with baylor. Im very impressed with Butch, and Brent from the shop. all shop personnel bend over backwards for the drivers. My driver manager is top notch. I am so grateful to be working with a company that treats drivers with respect. Thank you so much. I am excited to work for Baylor Trucking.. So far, I am very pleased to see how the recruiting process is. They are laid back, honest, efficient and hard working. I start June 1st and I am excited to work for Baylor Trucking. Been here for 3 months now. Dispatchers are excellent with anything I needed. Safety is great to work with. Garage works great with you on repairs. Getting good mileage for now but will see how winter comes how mileage is. All in all positive review and so far enjoyable job.